Although I am normally not a fan of foggy weather, I couldn’t help but snap a picture of the beach today. There is something that is oddly mysteriously about the waters disappearing behind the fog. 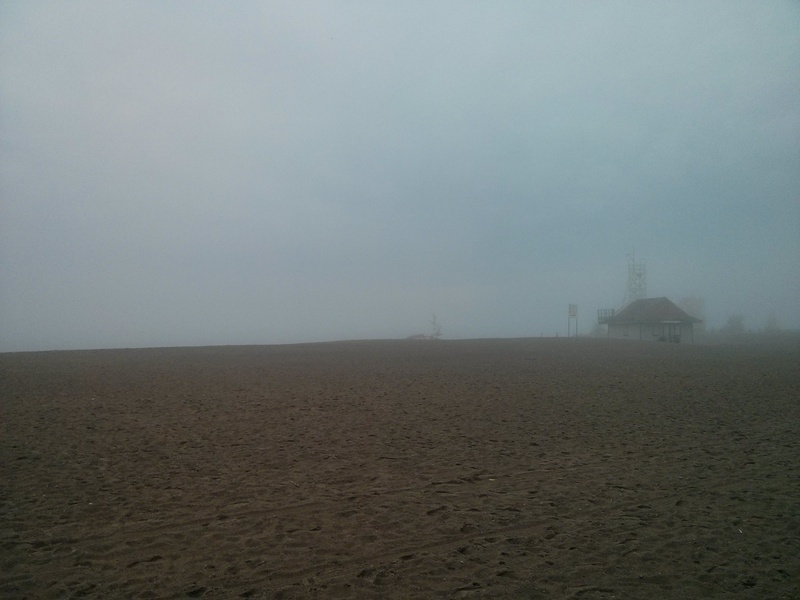 Categories: Toronto Sites & Sounds | Tags: Beaches, Canada, Fall, Fog, Ontario, Toronto, Weather | Permalink.